The average age of weaning in the U.S. is three months. 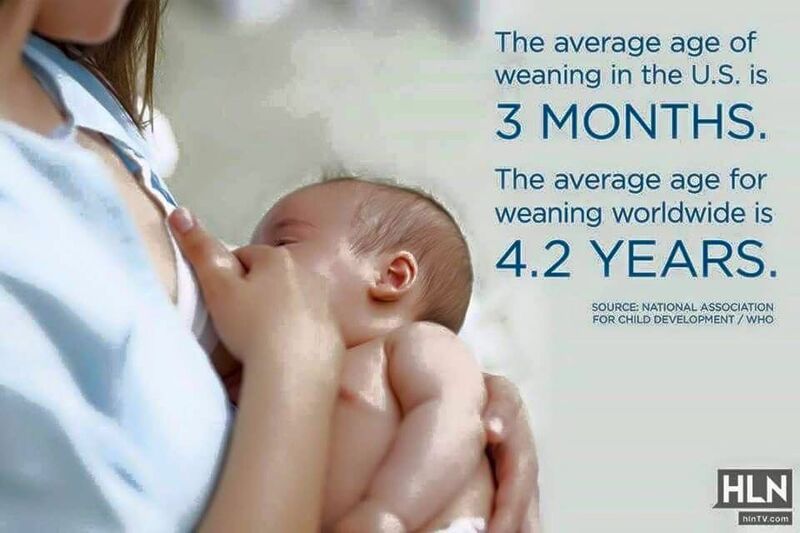 However, the average age for weaning worldwide is 4.2 years. 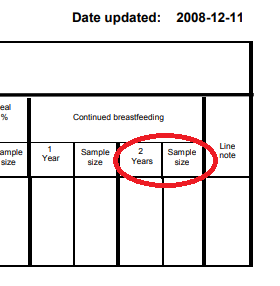 WHO reports that the world average duration of breastfeeding is 4.2 years. The average time of complete cessation [of breastfeeding] worldwide is 4.2 years. this indicator will be replaced with the indicator "Children ever breastfed: proportion of children born in the last 24 months who were ever breastfed", when more data become available.